Tintin and Captain Haddock set off on a treasure hunt for a sunken ship commanded by Haddock's ancestor. But someone else is in search of the ship. 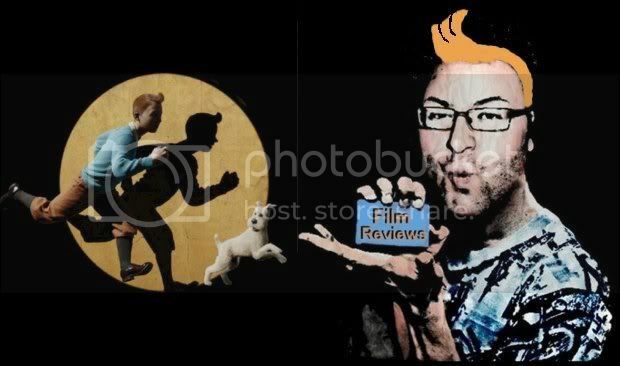 Tintin: What have you done? Steven Moffat finished a draft of the script, but could not polish it because of the 2007-2008 Writers Guild of America strike, and afterwards becoming executive producer of Doctor Who. Steven Spielberg and Peter Jackson amiably allowed him to leave and fulfill his duty to the series (Jackson being a fan of the Doctor), and brought in Edgar Wright and Joe Cornish to rewrite Moffat's draft.